Facebook Group Admins Can Now Ban Members From Commenting Facebook Group Admins Can Now Ban Members From Commenting: A new tool has been introduced by the social networking site, Facebook. With this new tool, the group admins can be empowered to temporarily turn off a member's ability to comment and post. 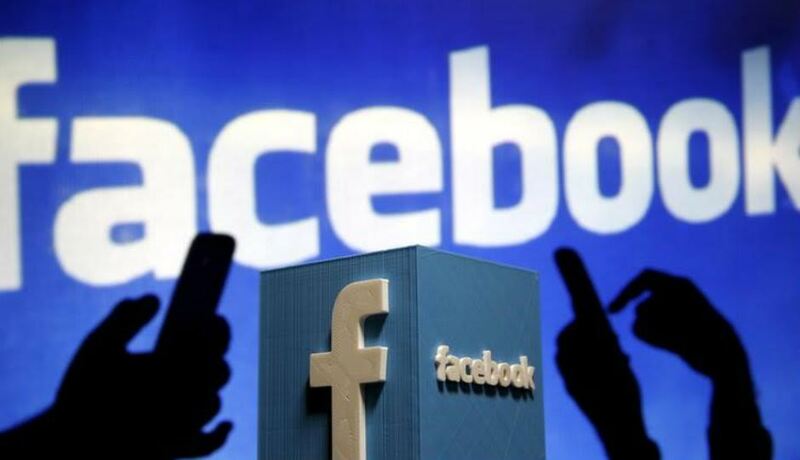 Facebook Group Admins Can Now Ban Members From Commenting:- A new tool has been introduced by the social networking site, Facebook. With this new tool, the group admins can be empowered to temporarily turn off a member’s ability to comment and post. Facebook said that members who violate their community’s rules from multiple groups they manage in a single click, can also be removed by the admin. These are among a slew of new tools that the social media giant announced late on Thursday for group admins. The main aim would be to help them grow and manage their communities with ease. Moreover, badges for group admins, moderators and new members were introduced by the social media giant, to help members easily identify group leaders and other members. Another feature called member profiles was also unveiled. Now, another person’s name is clicked by group members, based on publicly-available information like things they may share in common, they will be directed to a group-specific profile, and a feed of that person’s activity in the group. To include helpful personalized tips, like scheduling posts when members are not engaged, the Group Insights tool was also expanded by the social media giant.